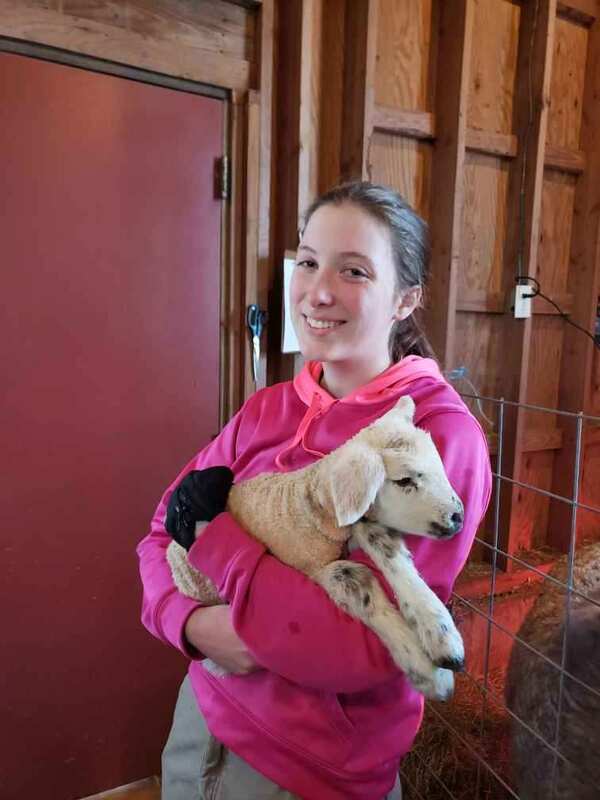 Welcome to the Environmental Learning Centers of Connecticut! 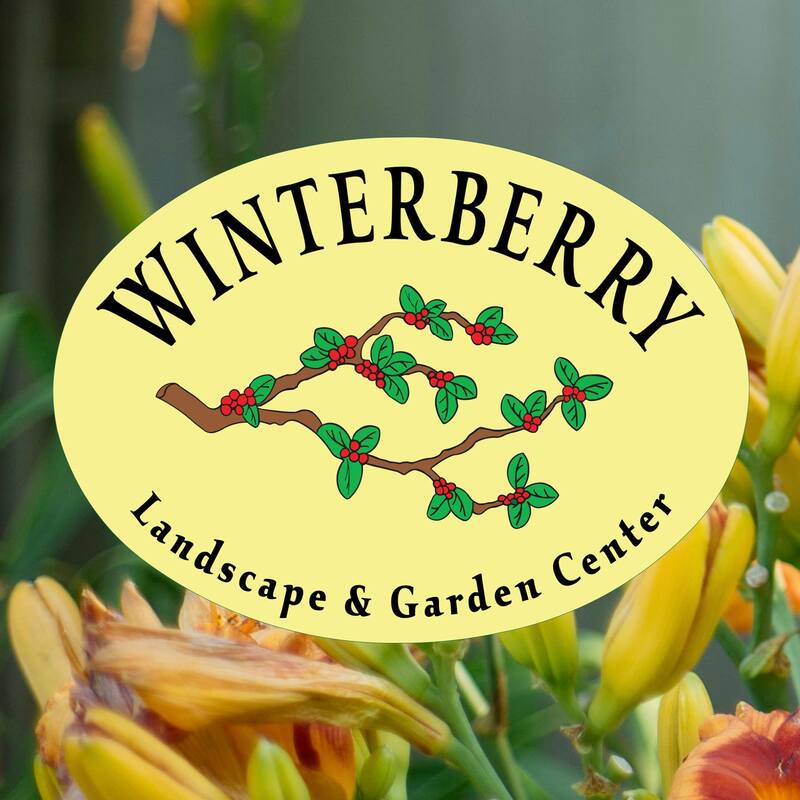 Our Mission is to: “Inspire the appreciation and enjoyment of nature, through education and conservation, fostering a healthy environment and an improved quality of life”. ELCCT offers a diversity of hands-on experiential programs using a variety of resources and facilities. 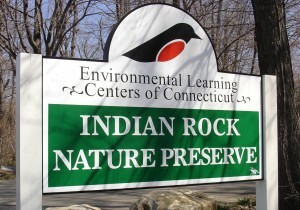 Our programs are offered at the Indian Rock Nature Preserve, the Harry C. Barnes Memorial Nature Center and in the schools of Connecticut. In 2018, we provided our environmental educational programs to over 22,000 children and families from over 70 Connecticut communities! 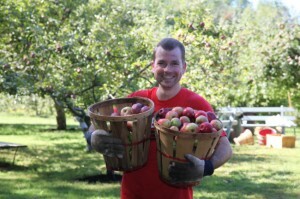 In addition to our education programs, ELCCT also serves as a land trust and has protected over 750 acres of land in Bristol, Southington and Burlington, Connecticut. We encourage you to get involved. Join a program, visit our facilities, make a contribution, or become a volunteer. Learn what nature and ELCCT has to offer. Please share with us your memories and experiences you have had with ELCCT click here to share your experience. Explore our “Get Involved” page for details! 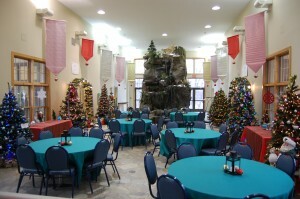 Explore our “Facility Rental Page” for more information. Meet native and exotic reptiles, amphibians and insects, live Owls and a Hawk, try your hand at one of our many interactive exhibits, and by all means, explore our trails! 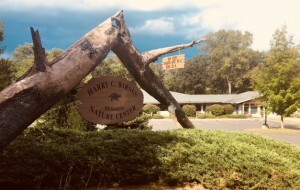 Visit “YouTube” to view a presentation of Barnes Nature Center by Scott Heth, our Executive Director. Explore our “Indian Rock” and “Education” tabs for more information.